You can't log into Facebook these days without being bombarded with ads for the latest start-up offering their take on a boxed foam mattress at an affordable price point. While Casper and Tuft & Needle were among the first to the game, we've also seen brands like Walmart enter the space, with their Allswell home line. So, it's no surprise that Parachute, now a stalwart in bedding and bath products, just announced that it's the latest company vying for a spot in your bedroom. 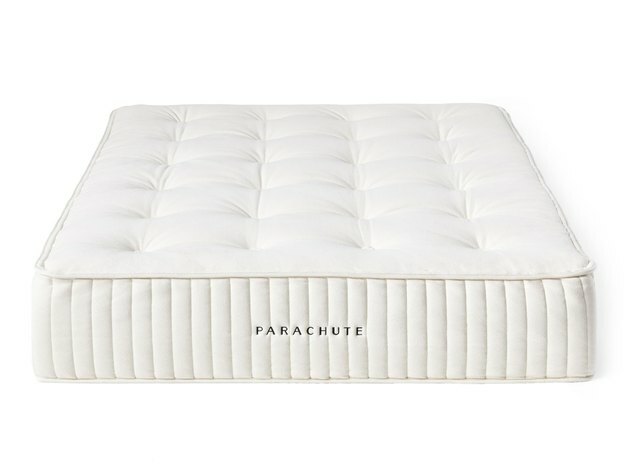 But unlike most of its competitors, Parachute's mattress doesn't come in a box. The new mattress is made with New Zealand wool, cotton, and steel coils — a trio of materials that the company claims is cooler than foam and latex, and lasts longer, too. According to Parachute, foam and latex mattresses can compress and break down over time, which doesn't happen with steel coils. The mattress includes a 10-year warranty, free white-glove delivery, and a 90-day free trial, but it's also going to cost you compared to most of its competitors: A queen-size bed starts at $1,899, compared to $995 for Casper's classic model. 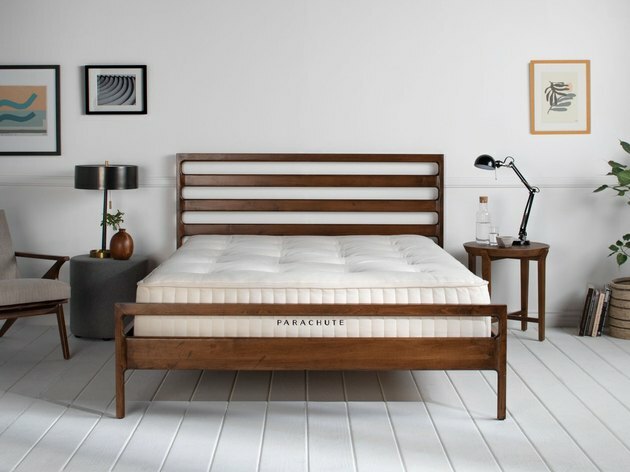 Will Parachute's entry into the wide world of mattresses spark a return to classic coil beds? Only time will tell.